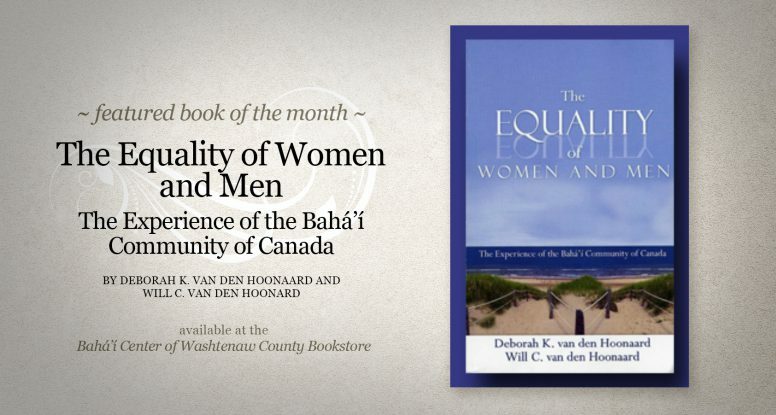 This book presents a sociological study undertaken by the Baha’is of Canada to examine implementation of the Baha’i tenet of equality between the sexes. 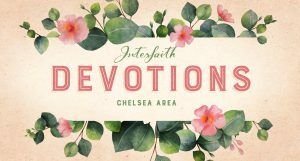 It is a very detailed report that looks closely at a variety of communities and their experiences as they attempt to develop and implement a concept central to the Faith, but often not present in the external society. The authors, a married couple, are both sociologists and appear to have followed a rigorous scientific approach, with adherence to sociological and statistical norms typical in a scholarly examination. 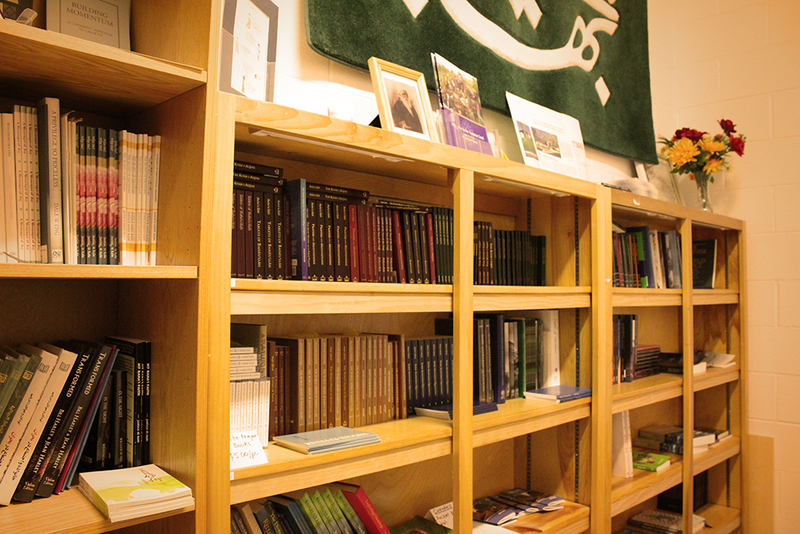 With a sample group of 119 Baha’is in twelve focus groups, the authors followed discussions over the course of a year. At the September meeting, individual members presented a variety of folk tales from cultures around the world. Some of these tales were short enough to be read aloud to the group, while others were summarized and then discussed. Members had been asked to read a folk tale with two questions in mind: what in the tale is representative of the individual culture it represents, and what aspect(s) represent universal humanity? The variety of cultures the folk tales represented, as well as their stories made for an interesting and lively discussion. August’s meeting was a small group that discussed four books. The discussion was described by members as free-flowing, while touching on many subjects. The first book discussed was Tears We Cannot Stop: A Sermon to White America by Michael Eric Dyson. This book tackles the issue of race in both personal and cultural terms, with a call to change in the recognition of difficult truths, including the history of how black grievance has been minimized, completely ignored, or dismissed entirely. The second selection was a pamphlet written in 1965 called This is Apartheid by Leslie and Neville Rubin. This tract details the system of apartheid in South Africa, and gives 40 examples of restrictions imposed on Africans under the apartheid system. The author represented the Africans of the Cape Province in the South African Senate. 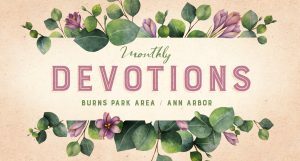 This month we are featuring an essay from Bahai.org. As humanity explores elements of the framework for a new process of moral education, some of the first questions that must be asked are: What is the nature of the great transformation that is taking place in human society? What are the basic concepts that can help us to understand the significance of the times in which we live? What are some of the great forces that are operating within society in this crucial stage of human evolution? This lecture was given by Dr. Farzam Arbab at a national symposium on “A New Framework for Moral Education” in Tirana, Albania, in November 1993. This was an open forum for a public debate on what needs to be done with moral education in a society that is in the process of rapid shift from an established socio-political system to a new system not yet fully defined and articulated. A very striking feature of our times is the accelerating rate at which change occurs. The magnitude and speed of the changes that humankind has undergone in the past century and a half have been unparalleled in our history. In every area of human endeavour a great deal of new knowledge is being generated, and old practices are being rejected one after another. At this point in history, no one can possibly deny that society, in all its aspects – social, economic, political, religious and cultural – is going through a process of fundamental transformation. In this past century and a half, every country and region of the world has seen old structures swept away through radical reform or revolution. The ideals motivating these deliberate, sometimes violent, attempts to change society have often been extremely noble and laudable. Yet, it is now an historical fact that these attempts have, by and large, failed to generate this sense of purpose, the values and the standards of behaviour that are essential for the creation of a new society. As a result, for decades humanity has been living in a state of crisis that seems to deepen almost daily. 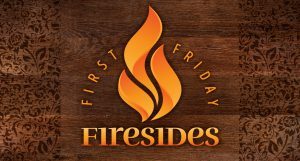 In the midst of all this crisis, of course, we often hear the voices of traditionalists, of those who romanticize the past and urge us to go back to our old ways. The fact is, however, that return to the standards of the past is not possible, for the forces released during this period have set in motion a process of transformation that is clearly irreversible. The unavoidable conclusion we reach when we examine modern history is that old moral codes and belief systems have proven entirely inadequate when faced with the challenges of an age of transformation. So, as we explore elements of the framework for a new process of moral education, some of the first questions we must ask ourselves are: What is the nature of the great transformation that is taking place in human society? What are the basic concepts that can help us to understand the significance of the times in which we live? What are some of the great forces that are operating within society in this crucial stage of human evolution? 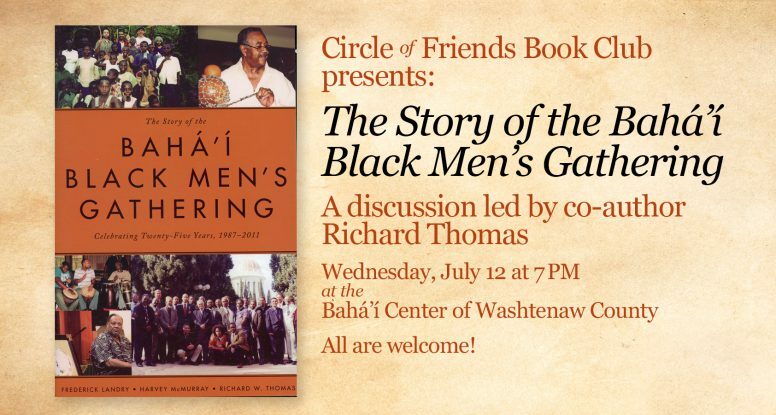 July’s bookclub meeting was a special presentation by a guest speaker, Mr. Richard Thomas, discussing his book The Story of the Baha’i Black Men’s Gathering. He presented a history of the Gathering, along with anecdotes and a video that broadened our understanding after reading the book. In addition, the meeting was enriched by the presence and informal presentation of others who attended the BMG at different times in its history. 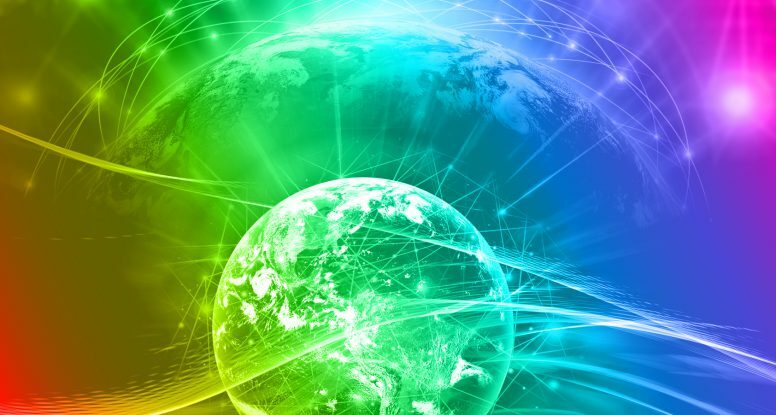 In these exceptional times, we are given the task to turn challenges into opportunities which would positively impact our lives and harmoniously shift the balance of our world. 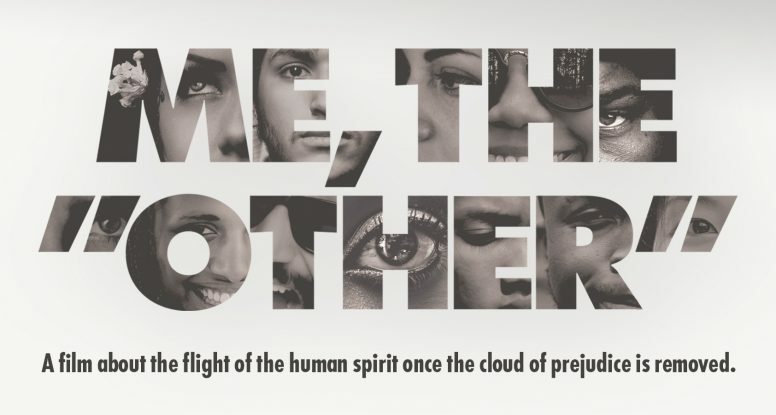 Me, the “Other” is a documentary film about a group of students living in Washtenaw County in Southeast Michigan with diverse backgrounds (ethnic, racial, religious, gender, age, socio-economic, sexual orientation, disease). The cast includes an African-American athletic coach, a Taiwanese gymnast, a Pakistani student leader, a transgendered 66 year-old woman, an American-Peruvian-Japanese romance, a bisexual Republican, and a Mexican student on the Deferred Action for Childhood Arrivals (DACA) program. Through their struggles and accomplishments, we find ourselves in each of them. 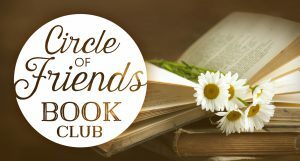 Please join the Circle of Friends Book Club for a special presentation on the book The Story of the Bahá’í Black Men’s Gathering on Wednesday, July 12th @ 7pm, at the Bahá’í Center of Washtenaw County. Dr. Richard Thomas, one of the book’s co-authors, will lead the discussion. Come and share what promises to be an interesting and enlightening presentation—all are welcome! The theme for the meeting was men/male authors. Discussion this month centered on a new (2017) book titled Everybody Lies, and a group of books by the Michigan author Steve Hamilton. Everybody Lies by Seth Stephens-Davidowitz is subtitled: Big Data, New Data, and What the Internet Can Tell Us About Who We Really Are. The author is an economist who uses a broad definition of “data” to include text, pictures and search patterns on the Internet. He uses Internet searches for data mining, on the theory that these represent more valid measures of a person’s preferences, as contrasted with such possible sources as Facebook (where people attempt to portray themselves most positively) and Netflix queues (where people may list choices based on appearances). His results are often surprising, and appear to show higher levels of negativity, with aggressive, hateful, and offensive material more common than generally thought. Over 5 million Bahá’ís around the world are preparing for the bicentenary celebrations of the births of Bahá’u’lláh and the Báb. 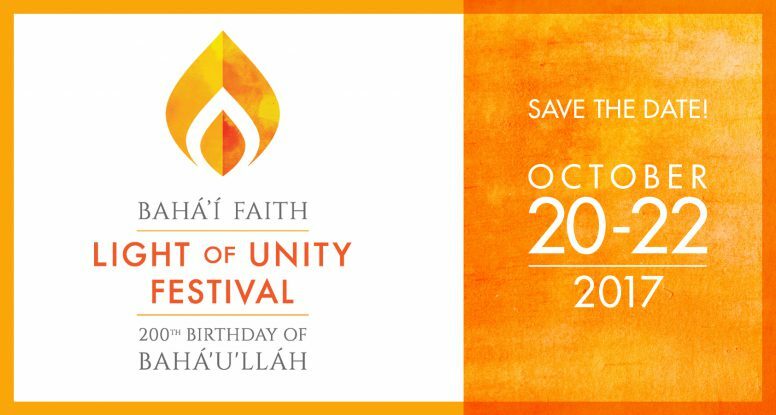 Communities are planning local festivities designed to share and exemplify Bahá’u’lláh’s global message of world unity — and all Bahá’ís are encouraged to reach out to their friends and circles with invitations to join in the celebrations. 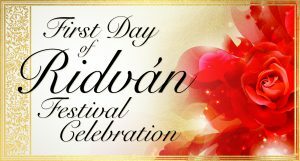 This year the Festival includes the of Birth of the Báb which will be celebrated on Saturday, October 21st, and culminates with the celebration of 200th Birthday of Bahá’u’lláh on the following day, Sunday, October 22nd. 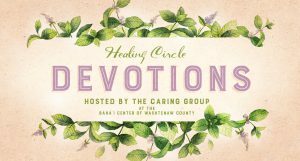 Here in Washtenaw County, planning for the Light of Unity Festival is underway and local events and activities will be announced when finalized. If you are interested in participating, please contact us. 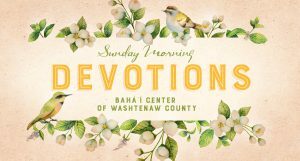 For notifications regarding Light of Unity Festival (and other Baha’i) events, please sign up to receive the monthly Bahá’í Center of Washtenaw County email newsletter here. 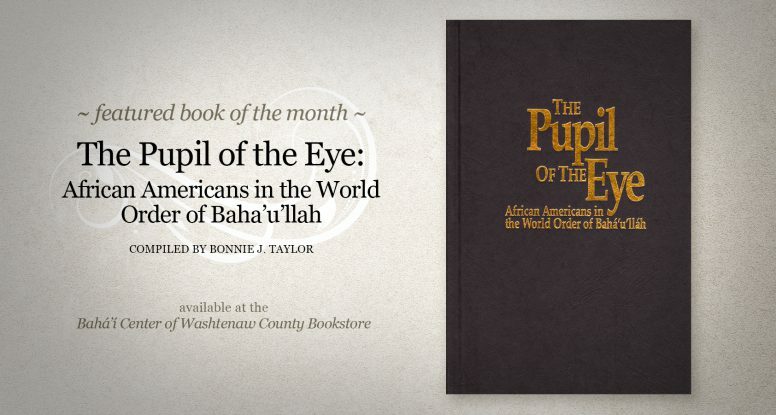 This book is a compilation of quotations about the role of African Americans in the Baha’i Faith, and includes a forward that explains the title and reference to African Americans as “the pupil of the eye”. The author also states that the writings in the compilation describe “their crucial and indispensable role in the Cause of God”. The book is well-organized and contains a wide range of quotations. The author begins with quotations pertaining directly to African Americans, then moves through race, the oneness of mankind, and unity in diversity. She then organizes writings on solutions to racism and teaching the Faith. This progression lends itself well to sequencing learning and understanding, and the order develops naturally for the reader. Ms. Taylor even has organized sections pertaining to the responsibilities of Baha’is of European descent and Baha’is of African descent in the section on racism, which is helpful reading for all.